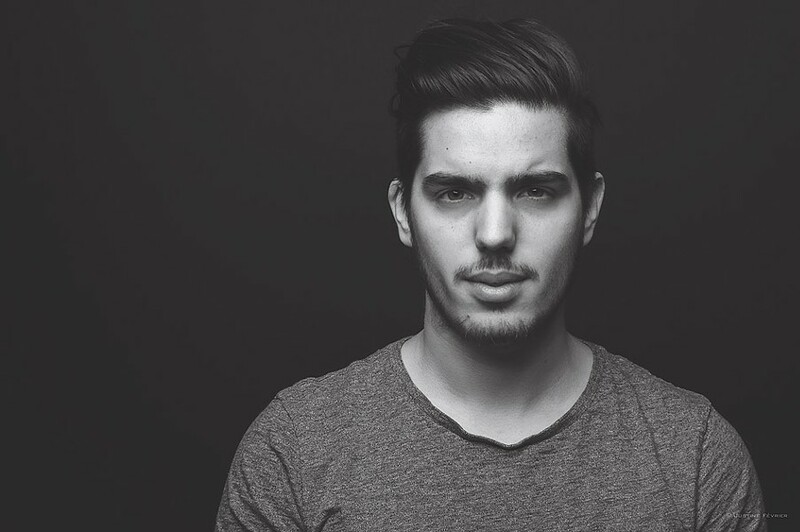 There are really two sides to the tracks created by Brussels-born, Montreal-based producer Apashe: on the surface, it's drum and bass purely meant to get bodies moving in a tight, dark crowd, but digging in, there's depth, eclectic influences, and rare sophistication. Apashe taps hip-hop, funk, and a little jazz and swing to craft songs that are also acoustically immaculate — Apashe studied electroacoustics in university, and worked as a sound designer for Quebec's Sonart. Apashe released his debut album, "Copter Boy," earlier this year. Apashe will perform on Saturday, November 12, at Montage Music Hall, 50 Chestnut Street. 8 p.m. $20-$30. themontagemusichall.com; soundcloud.com/lindien.